Record Spotify songs at 10X speed with 100% original quality. Convert Spotify music to MP3, AAC, FLAC and WAV. Preserve ID3 tags after conversion. No need to install Spotify app. Spotify Audio Converter offers you the possibility to listen to your favorite tracks even if you don't have access to an internet connection. 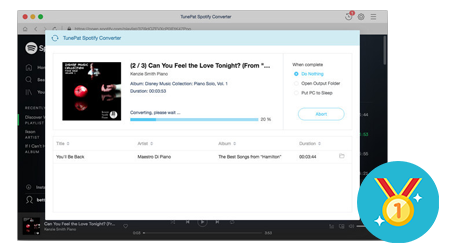 The utility can easily import Spotify tracks or playlists, downloads them to your drive, removes the DRM protection, and converts the audio to popular file formats. 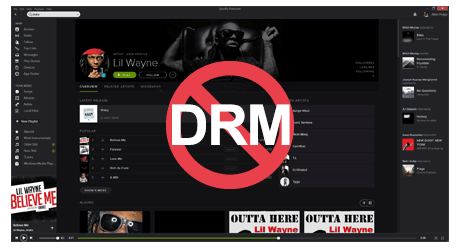 As a professional and well-designed music converter for spotify, Spotify Audio Converter can remove DRM from Spotify and convert Spotify music to MP3, AAC, FLAC or WAV format with no need to install any extra software including the Spotify app. Besides, the ID tags will be preserved after conversion. And no extra hardware or virtual drive is needed. Spotify Audio Converter is also named as Spotify to MP3 Converter and Spotify Music Downloader, which can convert Spotify songs to plain MP3, AAC, FLAC or WAV. Thus you can enjoy them on any MP3 player or other devices offline, such as iPod, iPhone, Zune, PSP, and etc. Spotify Audio Converter has a simple and concise interface, making it easy and convenient to convert Spotify music with a few clicks. And there is no need for extra hardware or virtual drive. 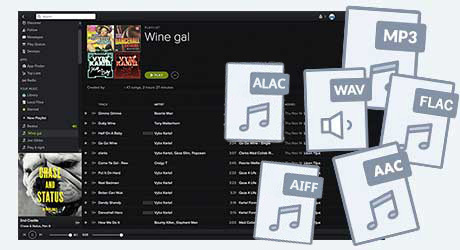 It will decode Spotify music to MP3, AAC, FLAC or WAV format while recording. We promise that we will always update our program to keep up to date with the latest version of Mac OS. 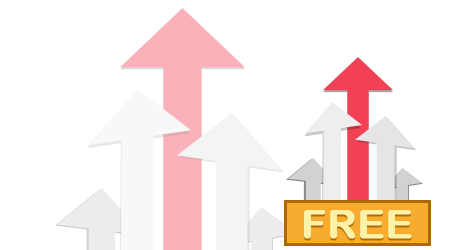 Once purchasing the program, you can enjoy all the regular upgrades and technical supports for free. Professional and all-in-one DRM Audio Converter for Mac users which can be used as Apple Music Converter, Audiobook Converter and M4P to MP3 Converter. It converts audio files at 20X faster speed with lossless quality.